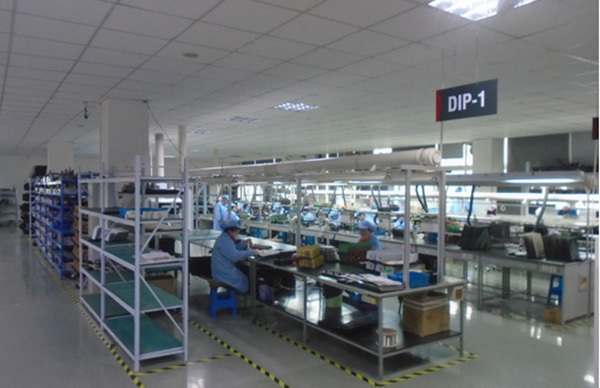 Established in the year 2009, at Shanghai, China. 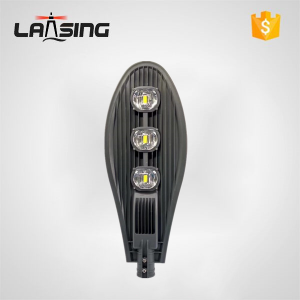 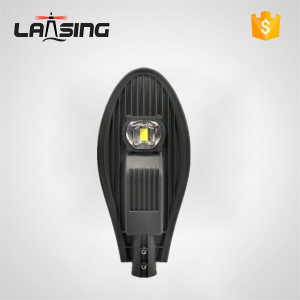 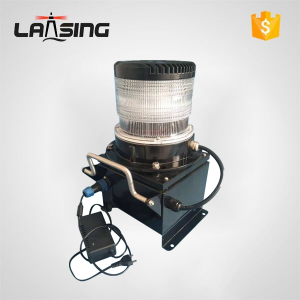 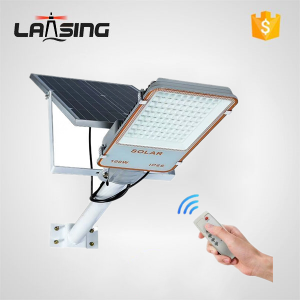 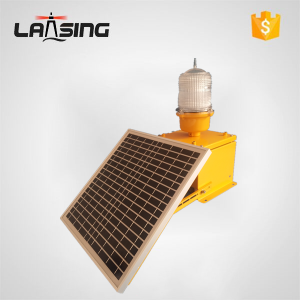 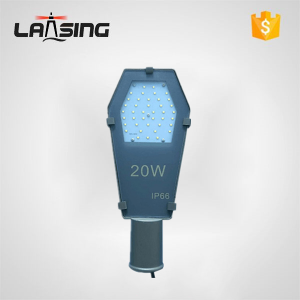 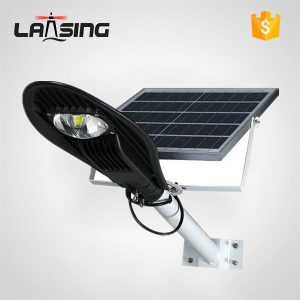 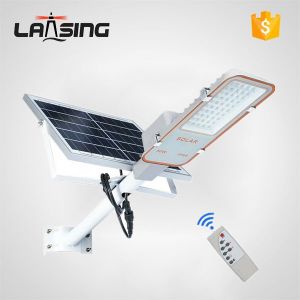 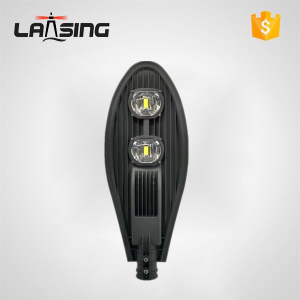 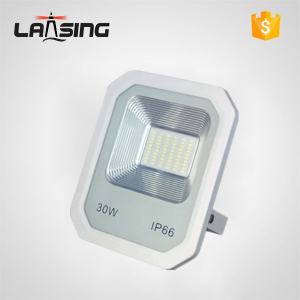 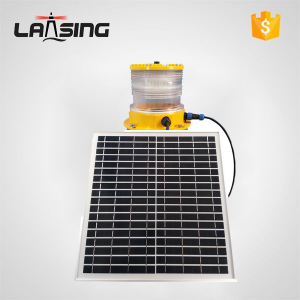 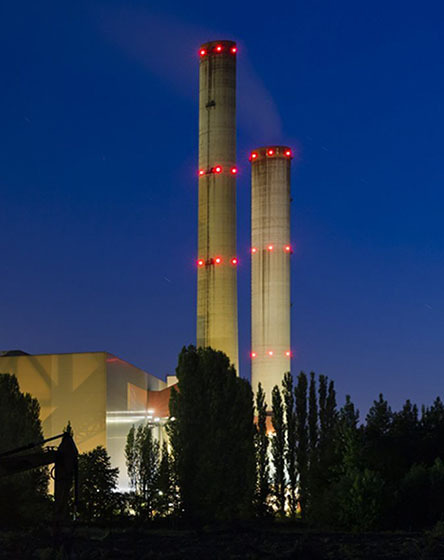 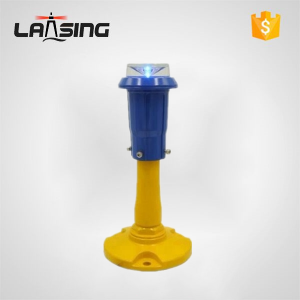 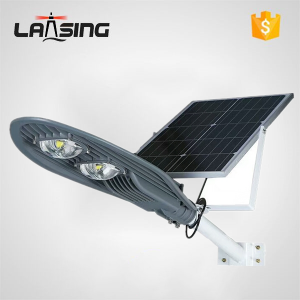 We, “LANSING” are Specialized Manufacturer of Aviation Obstruction Lights conforming international standards (CAA, ICAO), to avoid Air accidents cause immense loss to human life and property. 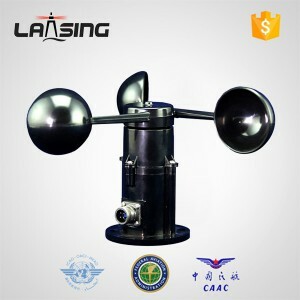 History is witness to innumerable air disasters. 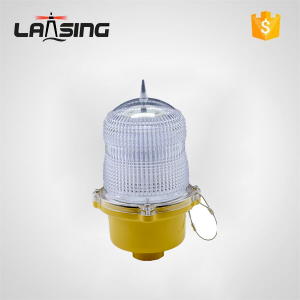 Accidents can be avoided by small precautions. 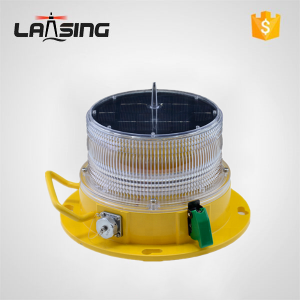 Amongst various measures, visual aids are of immense importance in creating a safer sky. 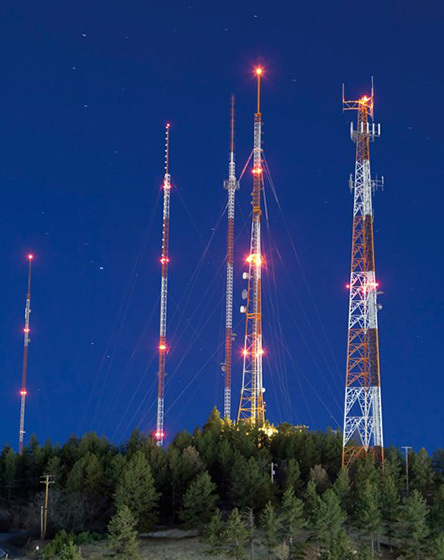 Tall, man-made structures and other geographical obstructions pose threat to airplanes in poor visibility. 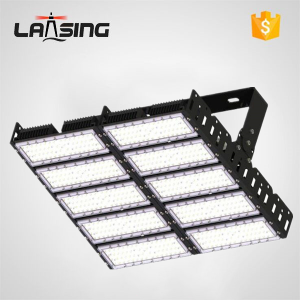 Here you will find a selection of Case Studies highlighting a variety of different worldwide projects that Lansing have successfully completed. 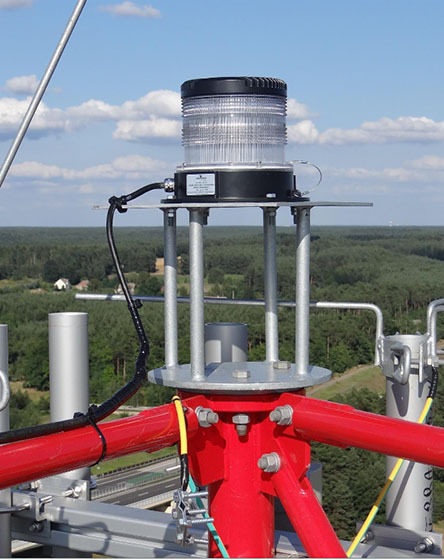 Scroll through to see our work in action. 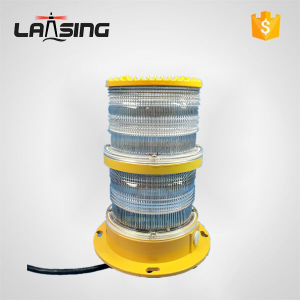 What is Aviation Obstruction Lights? 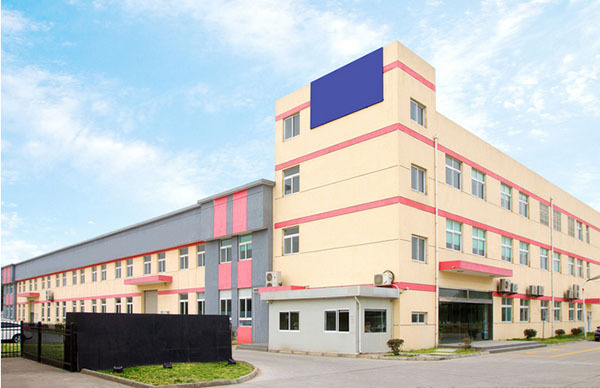 Shanghai Lansing Electronics Co., Ltd.